confessions of a shopaholic: Happy Birthday to ME! 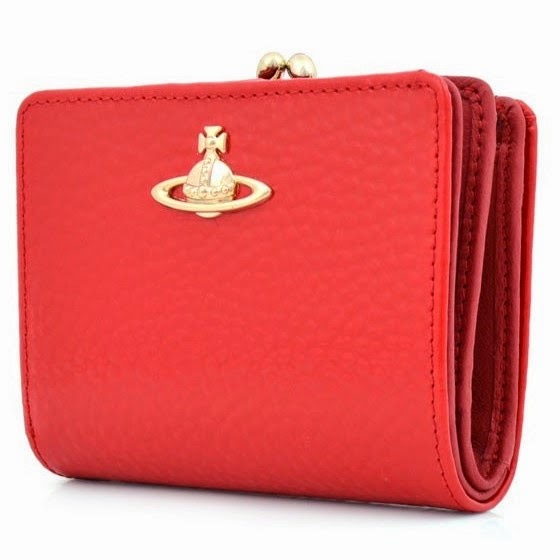 This year there's a bit of a Vivienne Westwood theme going on and I've got a lovely red purse and matching watch. Aren't I a lucky girl? !